Building with Happy Up Inc! 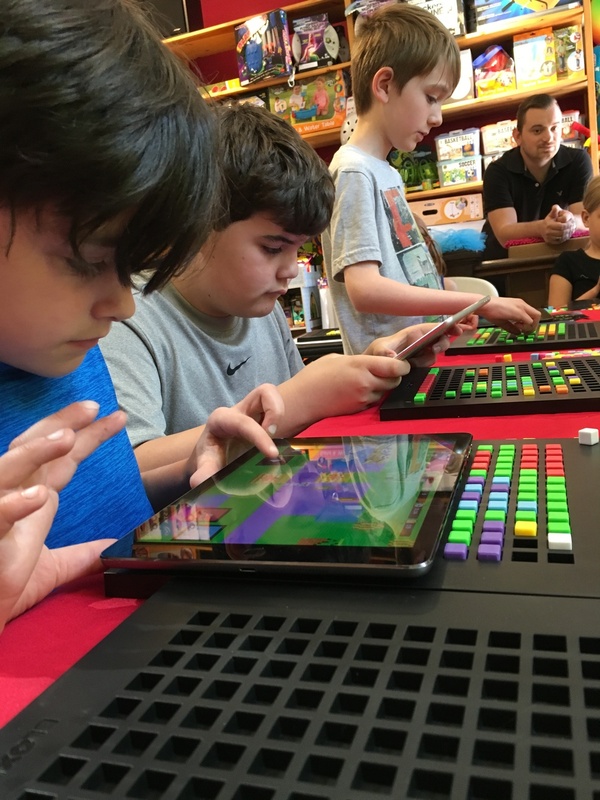 The Pixel Press team and the folks at Happy Up Inc held a Bloxels Demo party at their store in Clayton, and it was a huge success! 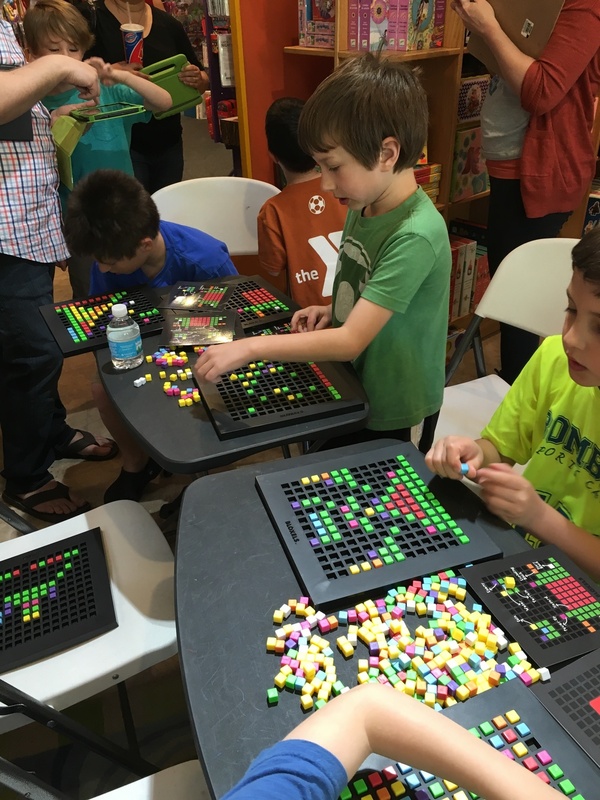 Kids ranging from ages 4 to 11 came out to build with Bloxels at the demo. Some for the very first time, and others with previous experience with the platform, but nonetheless, each of them had something great to say and build. 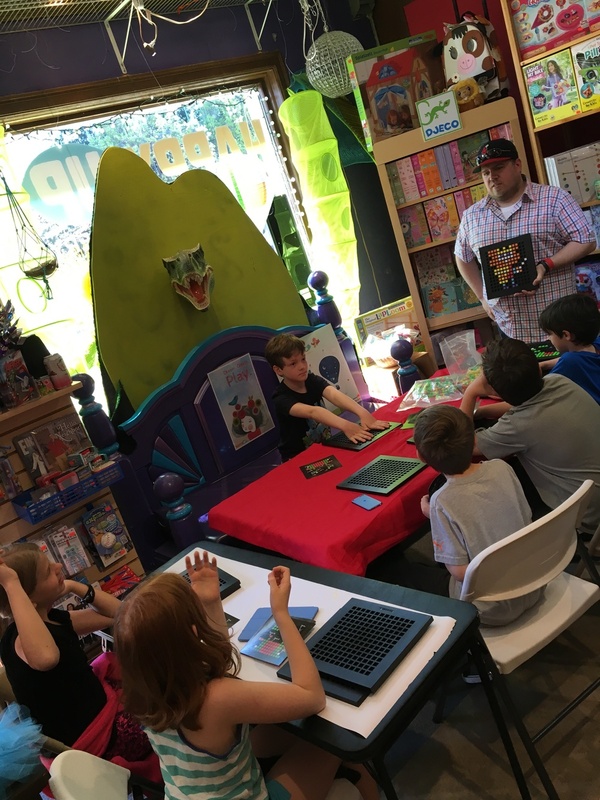 Everyone had a blast creating their own levels and characters. We even had a builder create a full 3 Room level with a matching character! Josh helping the new Builders make games! Building some rooms for their level! We had a great time building with the new builders. We saw some amazing art, levels, and characters being created and collaborated with. Thanks Happy Up Inc for having us, and to the builders who came out to build some games and characters with us! Learn more about Happy Up Inc here.